Happy Friday! Brrr… another cold snap has taken over and I for one am so ready for temps above 40. While I’m wishing for spring along with most everybody I know at this point, I’m thankful for January and all the “new” stuff it brings. I love calendars. 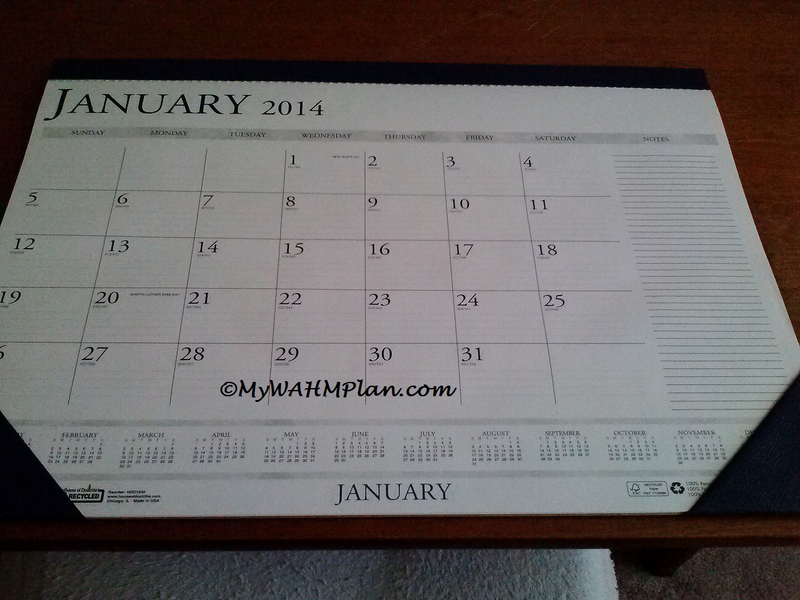 No, scratch that, I love functional calendars. Not those little purse thingies with their little bitty squares that I need two of per activity. Nope I like extra room for my leftie scrawl. So when Shoplet.com asked me if I’d like to review a desk calendar and weekly business planner for House of Dolittle, I happily agreed. I received the products shown above free of charge to share my opinions, which are 100% my own and may differ from yours. House of Dolittle has been helping people be more productive during their daily activities since 1919. They happily make all their products in the U.S.A. in Chicago, IL. All products are made with 100% post –consumer paper and soy inks. My kind of company! This desk top calendar reminds me of my many years (pre-kids) working outside the home in various secretarial and administrative positions. I had to have one on my desk. I wrote on it constantly. Not just important dates and key points of conversations, but reminders of what I needed to do and all the audibles tossed at me during the day from fellow office employees. For at home use, this beauty resides on our family desktop. We all sit there and work and get frustrated when there is no paper to write on (usually because somebody carted off the notepad placed there). Now everybody can write all they want and have a visual reminder of what they wanted to remember instead of just telling me. 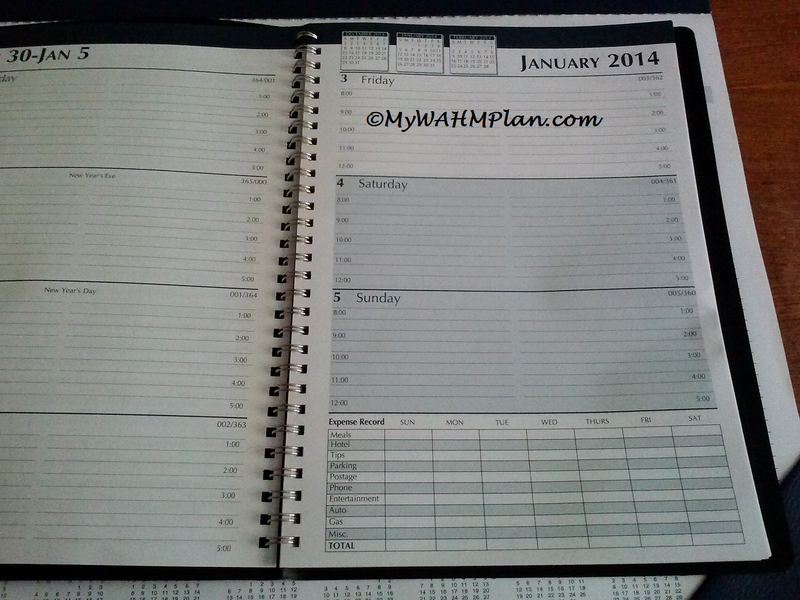 This weekly business planner though? As always, I hope you found this review helpful. 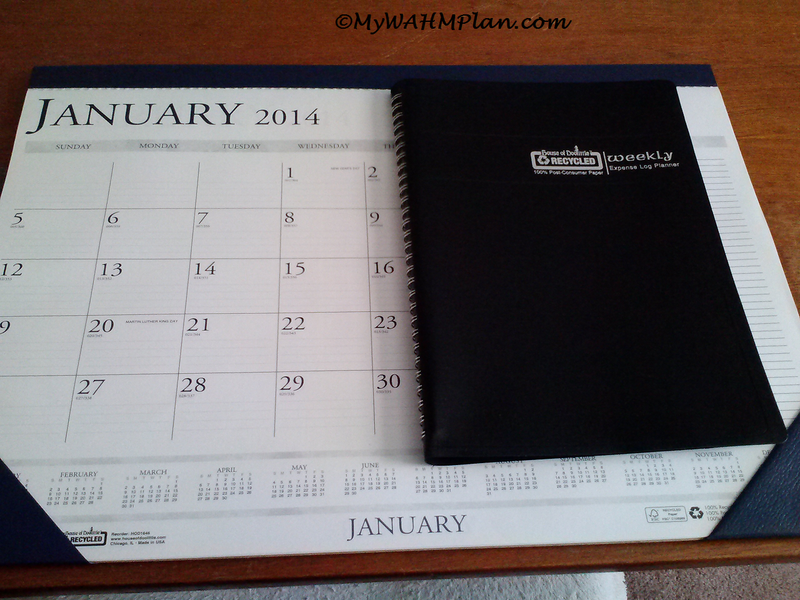 Please share with me in comments, what type of planner or calendar system do you use to stay organized? I wish i were that organised! I've really enjoyed our Tribe members week - it's been fun and also very helpful. Thanks a lot for all your support & best of luck with your blog! Thank you! I've really enjoyed our Tribe week too and hope we can continue to show each other support.